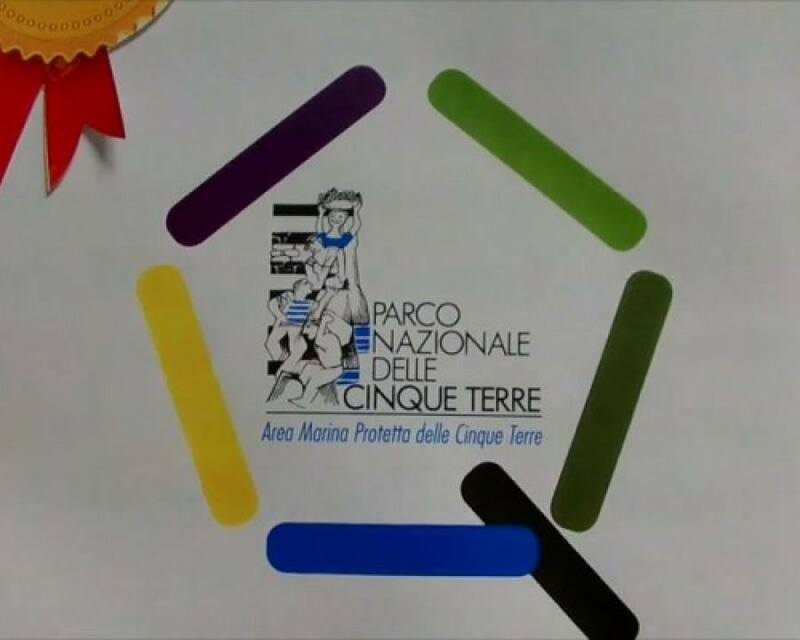 Dear Visitor, the National Park of 5 Terre intends to undertake a path of tourism development compatible with the protection of its environmental and cultural heritage, in order to qualify the tourist offer and ensure benefits for the local community and the local economy. In order to know the type of attendance and to assess the quality of services offered by the Cinque Terre National Park, we have prepared this questionnaire index (filled out completely anonymous). If you have a couple of minutes on their hands, with his valuable contribution we can improve services and ensure greater visitor satisfaction in respect of nature and traditions. By filling out the following questionnaire will give us a valuable contribution to this process.